I don’t know how to put it more plainly. 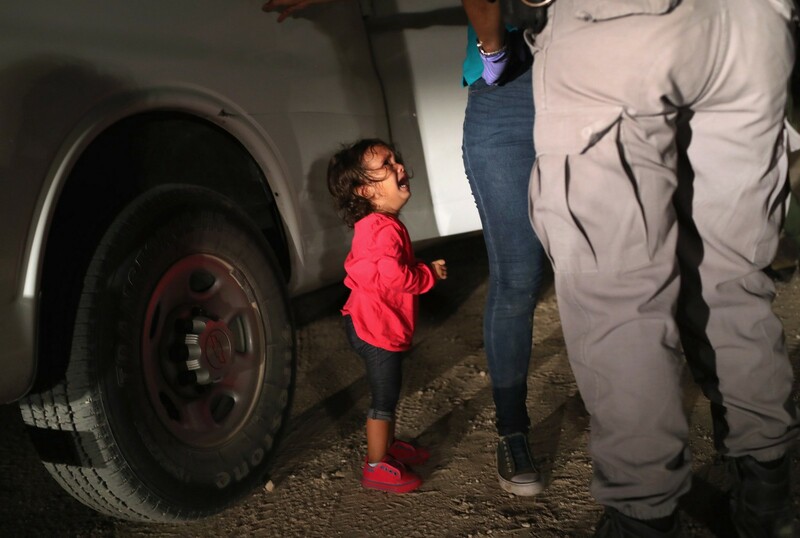 Only a horrible person would permit the cruel, evil things his administration is doing children and families trying to immigrate or find refuge in the United States. The audio on the other side of that link is really fucked up.